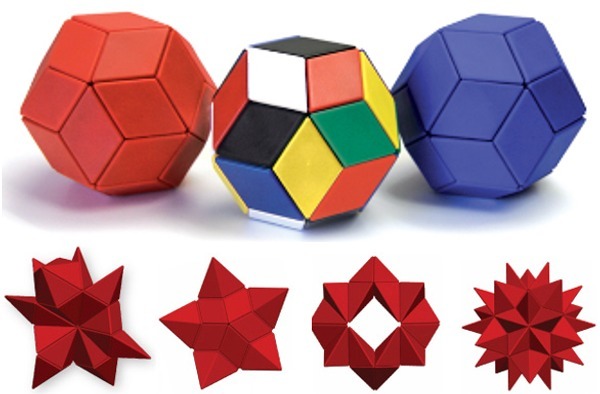 I used to love geometric toys when I was a kid. Roger von Oech’s Ball of Whacks: A Creativity Tool for Innovators (yes, I know that’s a long title) is something I would have loved. It’s made up of 30 magnetic pyramids which can be put together (or in the case of a toddler, pulled apart) in various ways. This is something that kids can grow into and is available from Amazon for US$20.00.